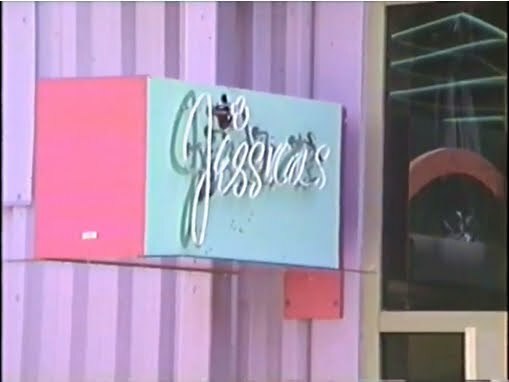 Here is the biggest gem of them all; VIDEO of the Jessica's store taken in 1991! Short, but sweet, this is the only video that exists, so far, of the exterior AND interior of the store! 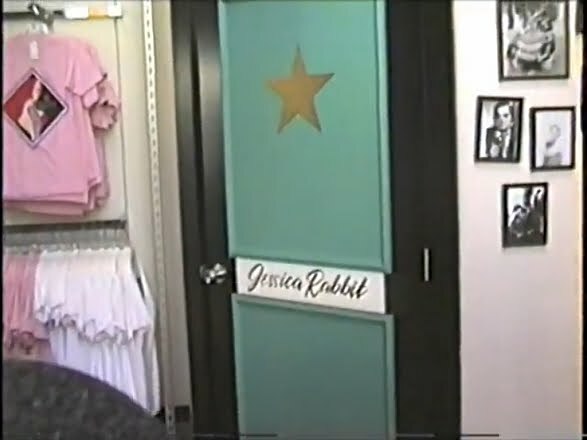 You can also read the post on my visit to the store and the Jessica Toonography and interview with a Jessica illustrator to find out more. ENJOY!